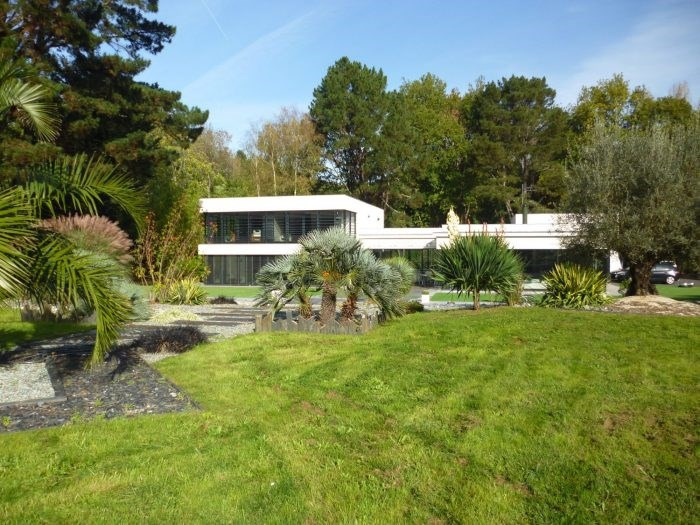 This house / villa (contemporary house) of 436 m² (about 4687 ft²) contains 9 rooms including 1 bedroom. It is equipped with a swimming pool. Others : fireplace.